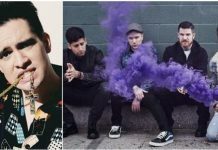 Mayday Parade have released a new music video for the song “Hold Onto Me.” The track is taken from the band’s latest album, Monsters In The Closet, which is out now via Fearless Records. The band’s deluxe reissue of the album is slated for release on May 27. (Pre-orders are on sale now.) Watch the music video for “Hold Onto Me” below, and let us know what you think. Additionally, the band will be performing on the main stage at the 2014 Vans Warped Tour. You can check out the full list of dates below the video. If you missed it, check out Mayday's cover of Bush's “Comedown” for Punk Goes '90s. 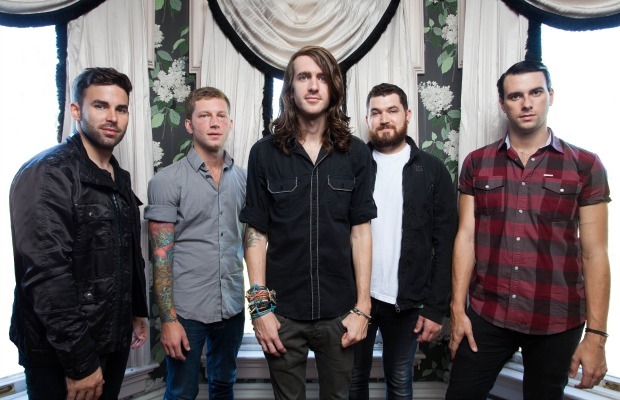 Mayday Parade are nominated for most dedicated fanbase at this year’s APMAs.